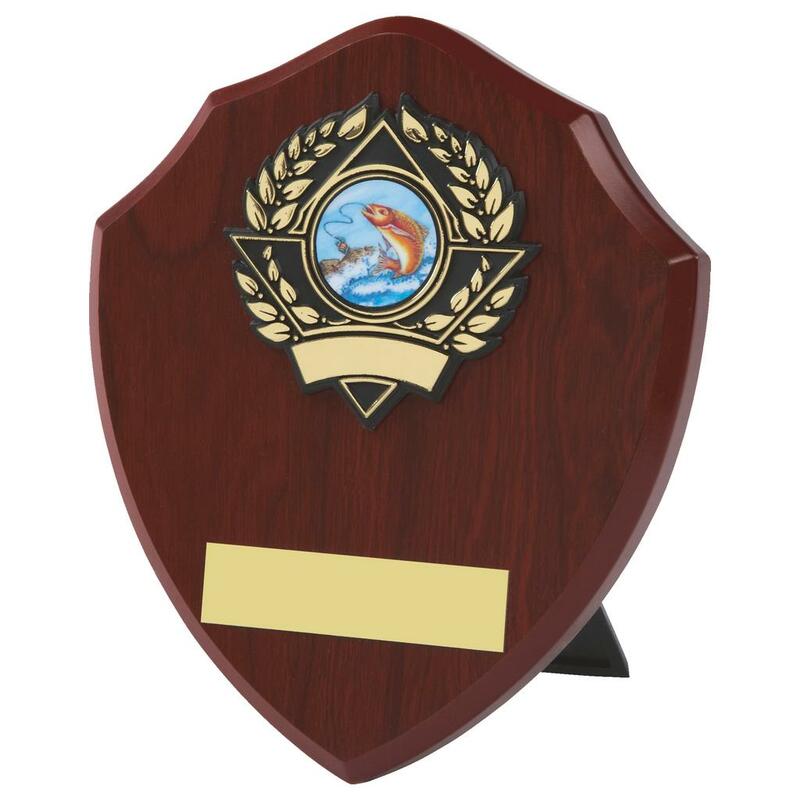 Extensive range of quality fishing trophies and awards. 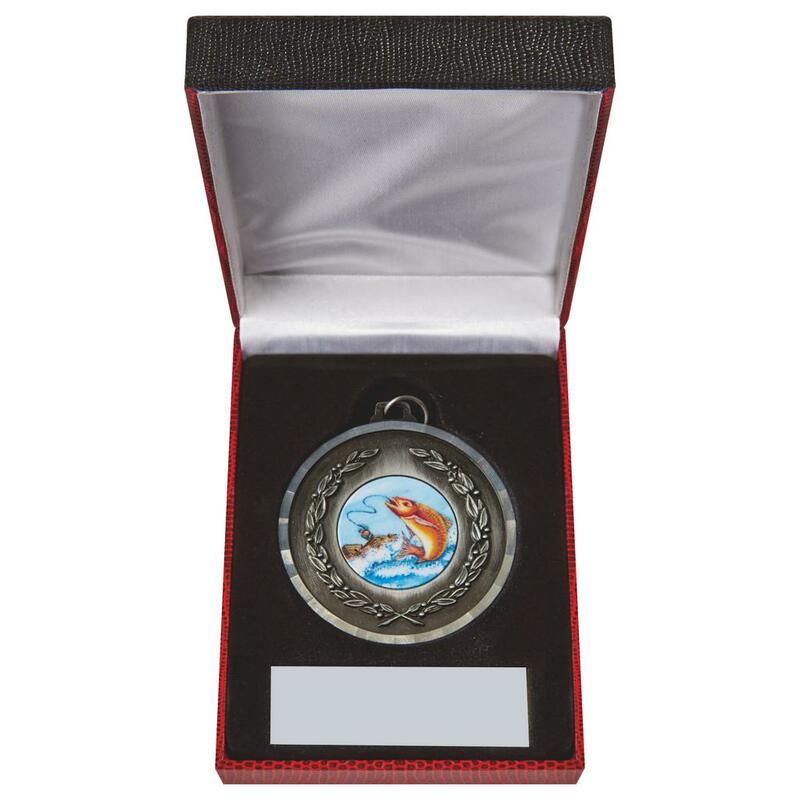 Ideal for your course fishing, sea fishing, beach fishing, fly fishing or big game angling event and come in a range of various shapes, sizes and designs. 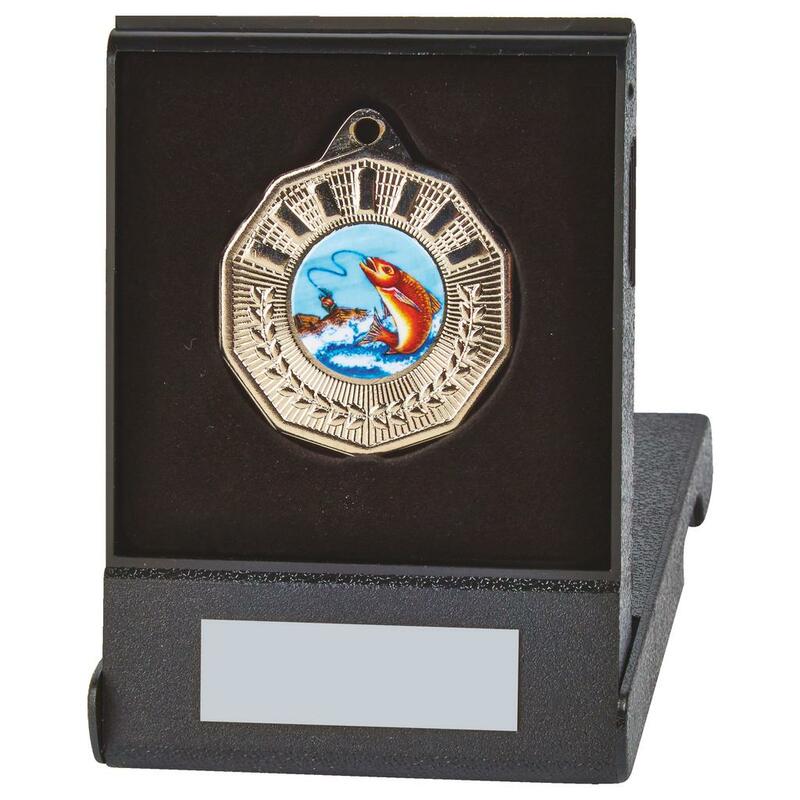 All individually selected for your angling event, fishing club or association. 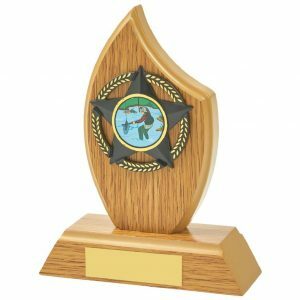 We have some really quality eye catching trophies, cups, glass trophies and awards which are great for individual winners, heavyset bag, biggest fish of the day or match winner. 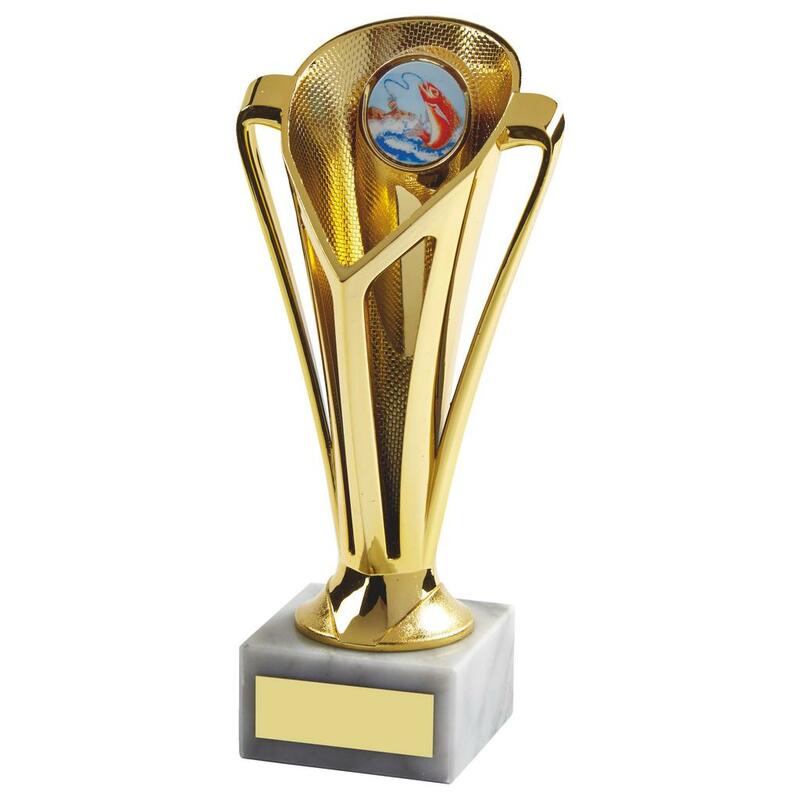 There is something for everyone who achievement in this popular sport. 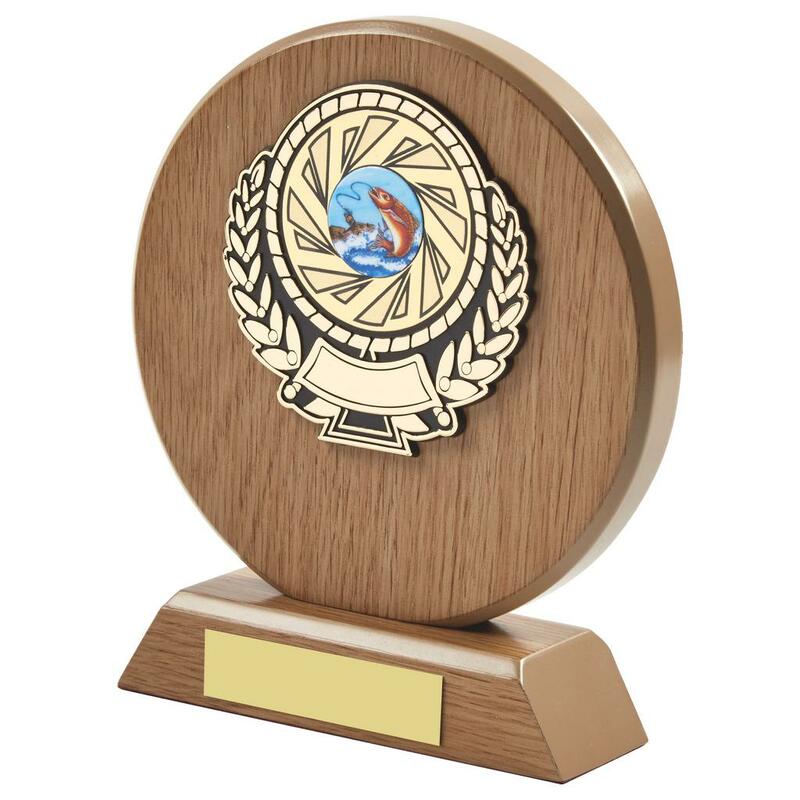 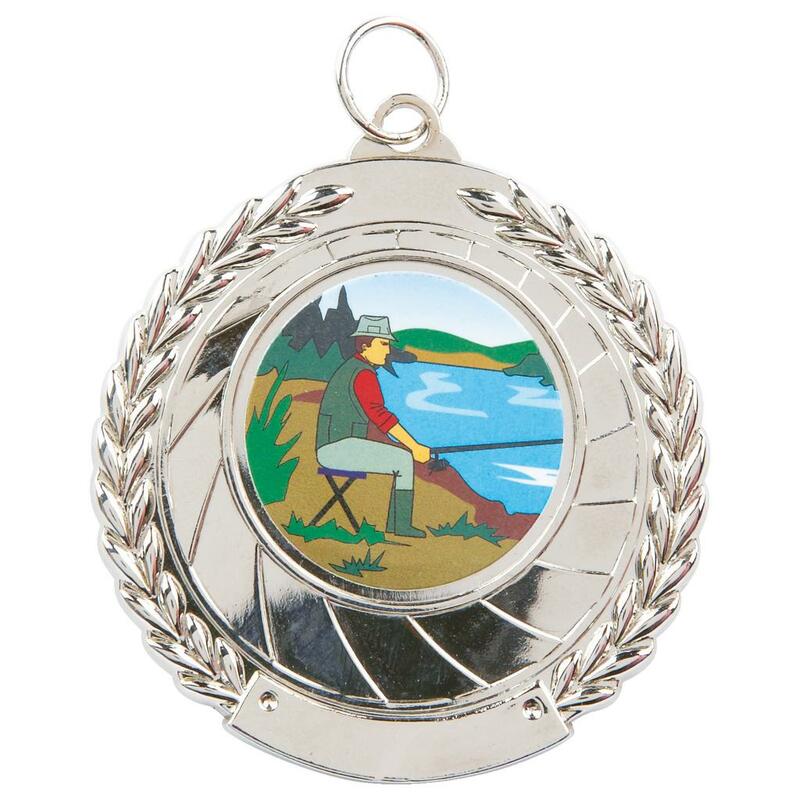 The Fishing trophies from Online Trophies can be used to recognise any accolade or achievement in Fishing or angling. 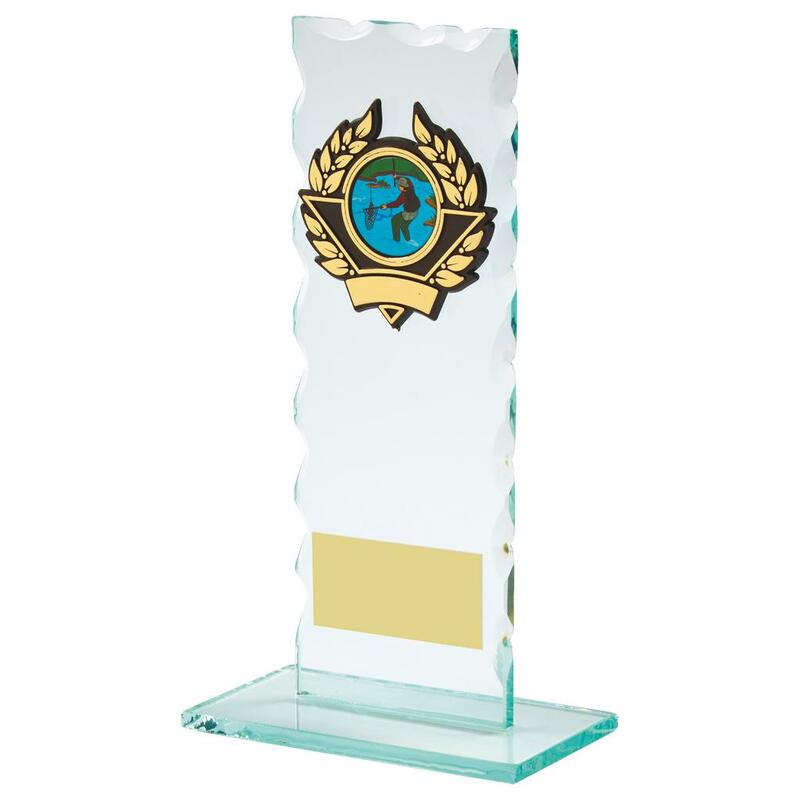 Each one of these trophies can accept and engraving plate with engraving however there is a small charge for etching. 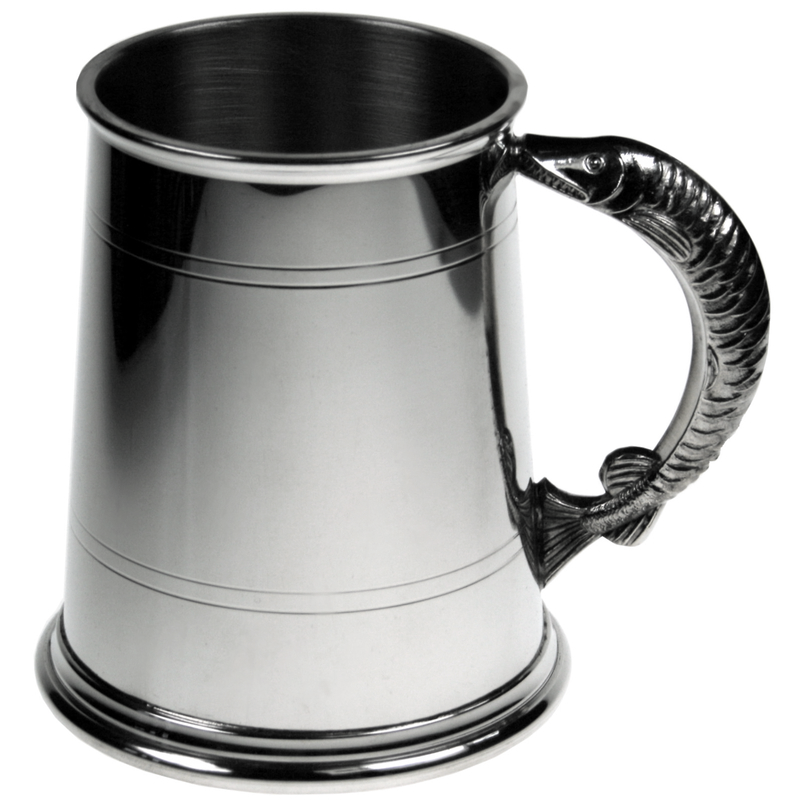 Browse through our selection and if you need any further information please call us and one of the staff will help you out with your order.